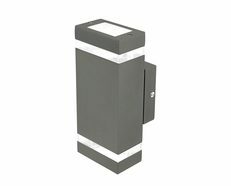 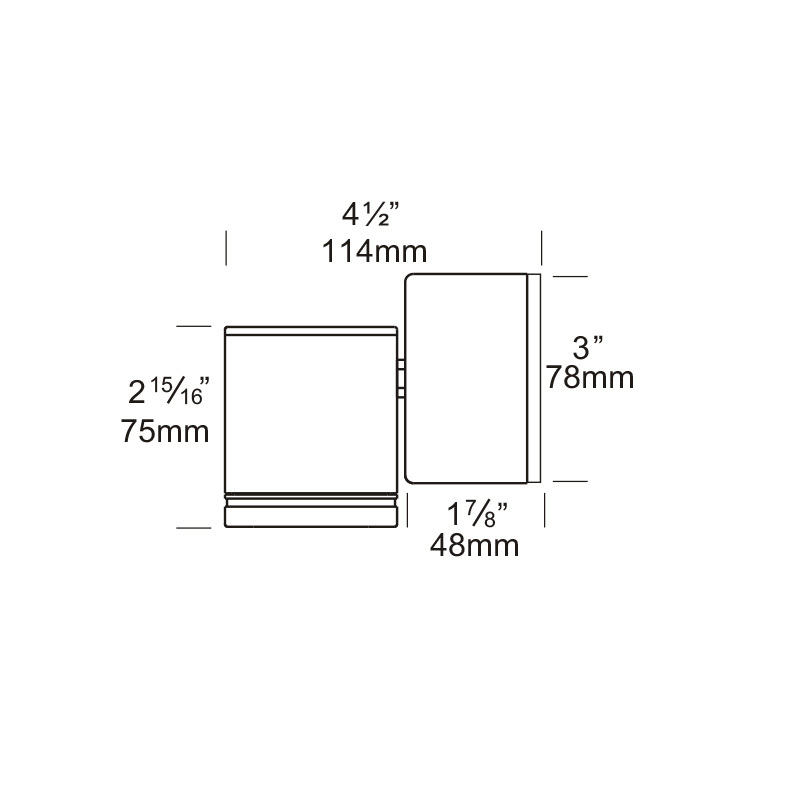 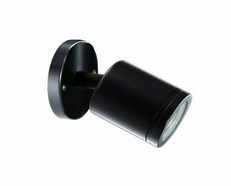 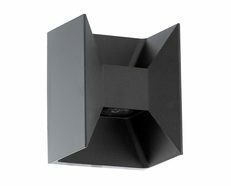 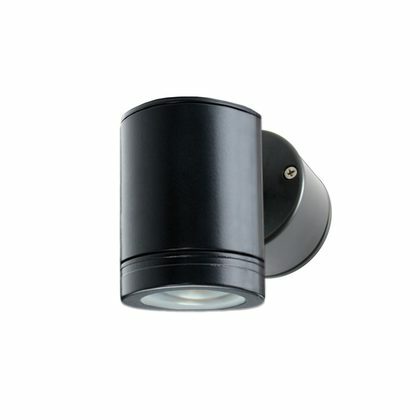 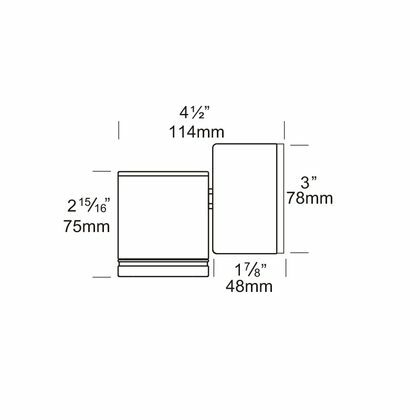 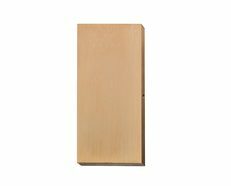 The Wall Down Lite is suitable for mounting on timber, masonry, stone, etc. 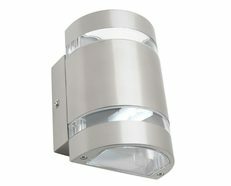 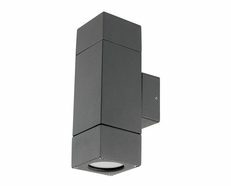 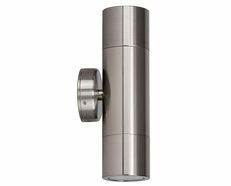 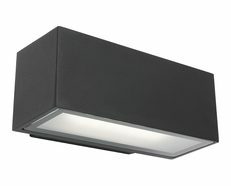 non-adjustable for one way wall washing, can be mounted with the lamp directed up or down. 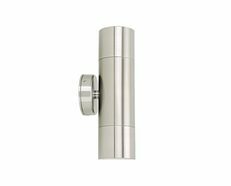 Water resistant with a 78mm diameter mounting base, complete with stainless steel screws.